Congratulations to all the 2019 graduates of Indiana University! For the family and friends coming into town, here&apos;s some info to make your stay memorable. The Graduate Commencement Ceremony will be held on Friday, May 3, 2019 at 3:00 pm at Simon Skjodt Assembly Hall. The Undergraduate Commencement Ceremony will be held on Saturday, May 4, 2019 at 10:00 am at Memorial Stadium. The Winter Commencement Ceremony will take place on Saturday, December 21, 2019 at 10:00 am at Simon Skjodt Assembly Hall. There is a single ceremony for all graduating students. Many schools and clubs host their own celebrations, which you can read about here. 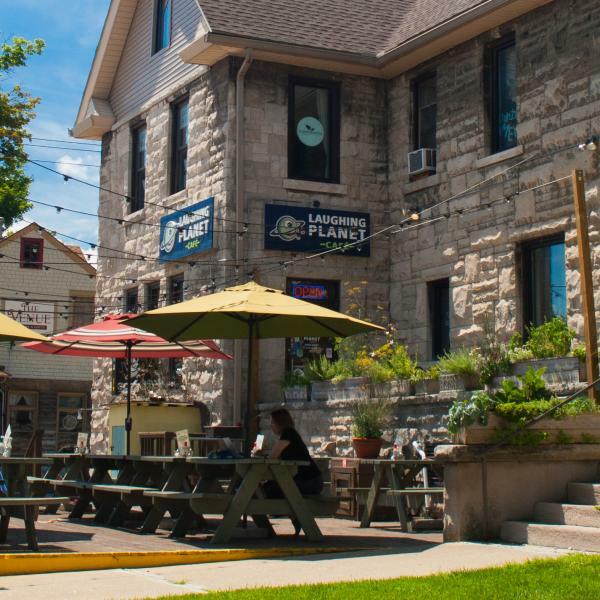 Click here to browse all the hotels, bed & breakfasts and cabins in and around Bloomington. Most hotels start booking reservations a year in advance, so plan ahead! The first thing you might see when you try to book a hotel room online is that they all seem to be sold out for graduation weekend. Never fear! Many hotels could still have rooms left, and we keep track of that, so give us a call at 812-334-8900. Also, know that the rates will be much higher than normal because it&apos;s such a popular weekend to come to town. Most hotels will offer some added amenities for that weekend, though, so be sure to ask! Make restaurant reservations way in advance -- many of them fill up months ahead! 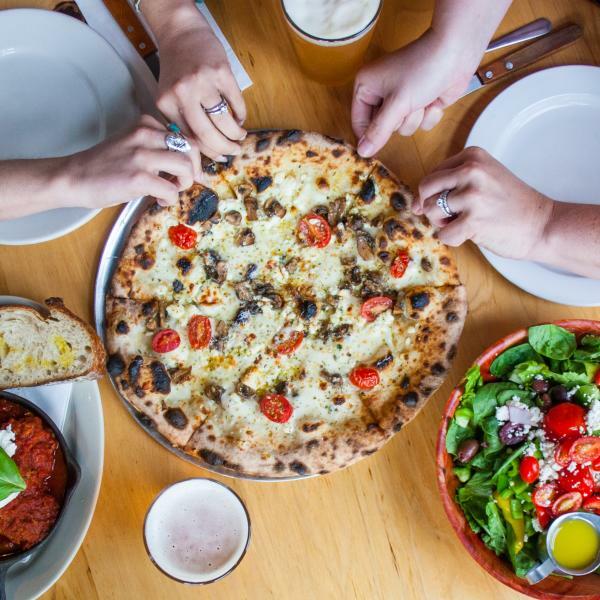 Click here to see all Bloomington restaurants, or read our blog post about group-friendly restaurants. Parking can be tricky with so many people coming to town, so make sure you know all the options. 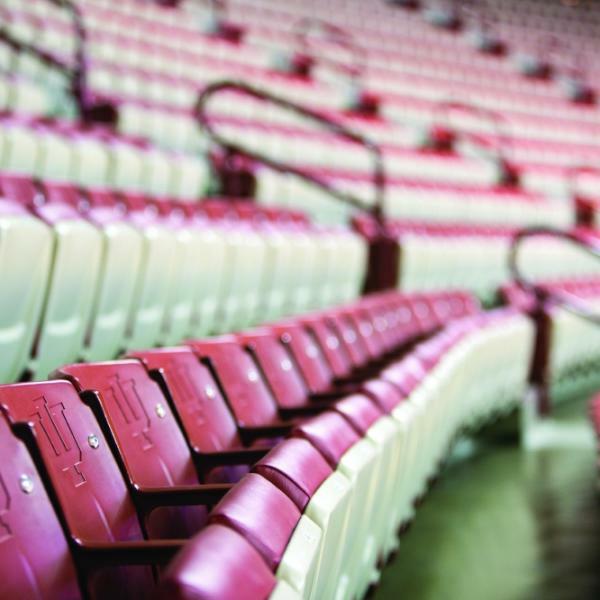 See our pages on IU campus parking and downtown parking. 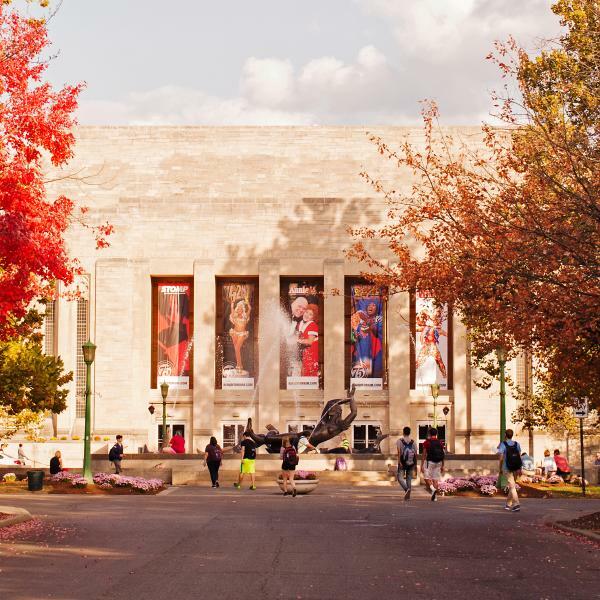 While you&apos;re in Bloomington, make a vacation out of it! 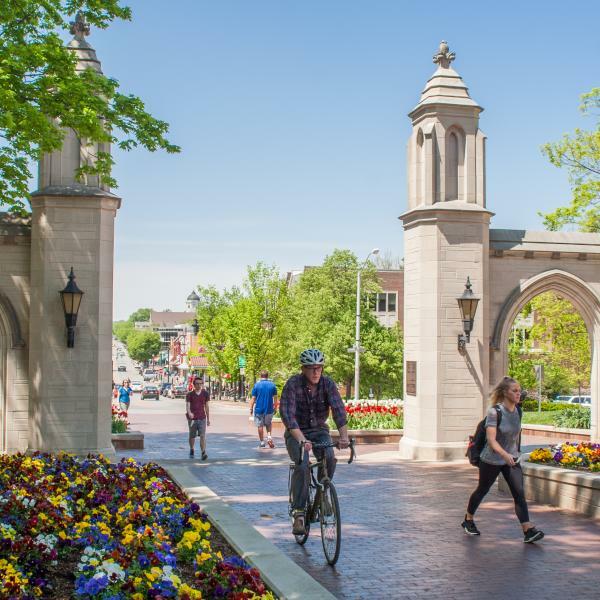 See our Events Calendar for exciting activities happening during your stay, and browse our B-town Blog for posts about everything that makes Bloomington unique! We also have a whole set of trip ideas for every tourist, from arts and culture to the great outdoors. 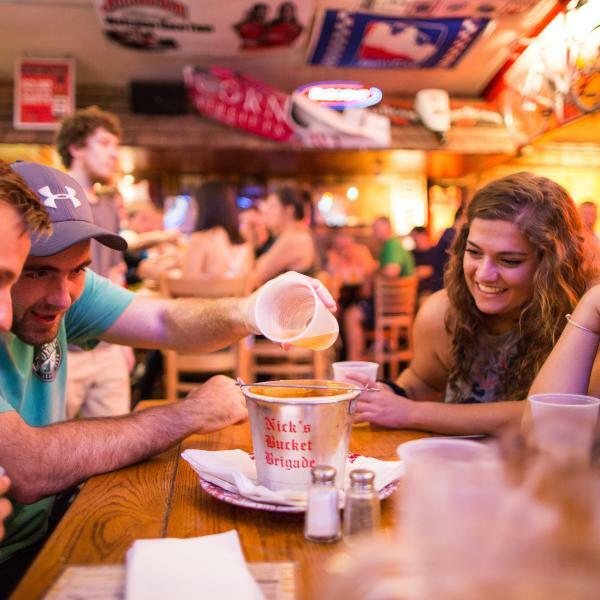 Every college town has pizza lovers but we take it to the next level. It's finally patio season. 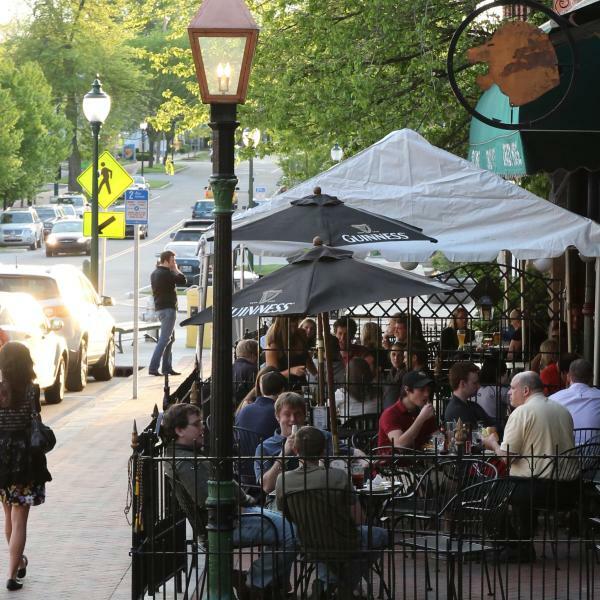 Find out our favorite spots for outdoor dining in Bloomington.